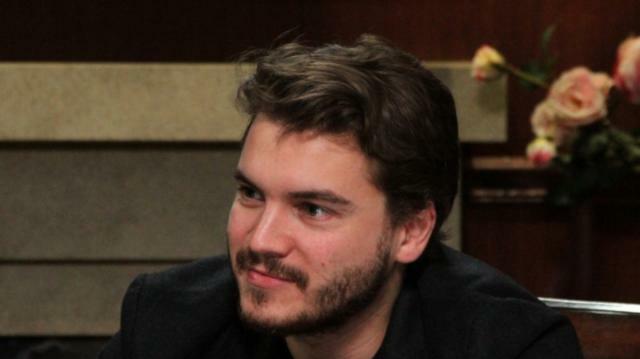 Emile Hirsch is conquering Hollywood, five films at a time. The “Into the Wild” actor opens up about his upcoming projects, his admiration for Sean Penn, and adding “dad” to his list of titles. Plus, what keeps the 28-year-old up at night.